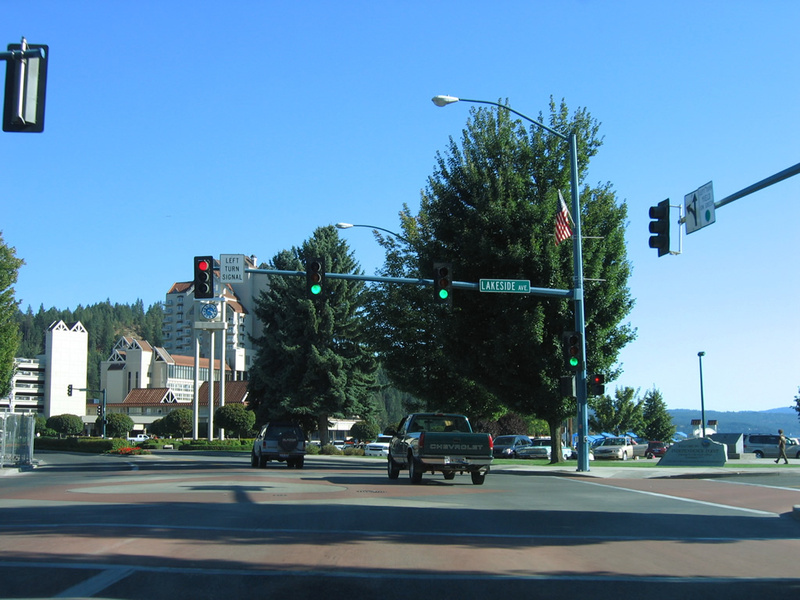 The City of Coeur d’Alene got the green light to proceed with the plan to replace eleven traffic signals on Sherman and Lakeside Avenues in downtown Coeur d’Alene. The current lights are outdated, many of them 25 years old and in need of upgrades. Over the past 5 years there have been 91 crashes in the combined Lakeside and Sherman corridors between First and Eighth streets. The city council unanimously approved the measure that is meant to improve safety and ADA accessibility. It will also help move traffic through downtown. Mechanisms in the older lights have failed in the past, causing them to default to a standard, timed cycle regardless of how much or how little traffic is on the streets. The work is planned to be done in 2020 and doesn’t include changing out the traffic poles.